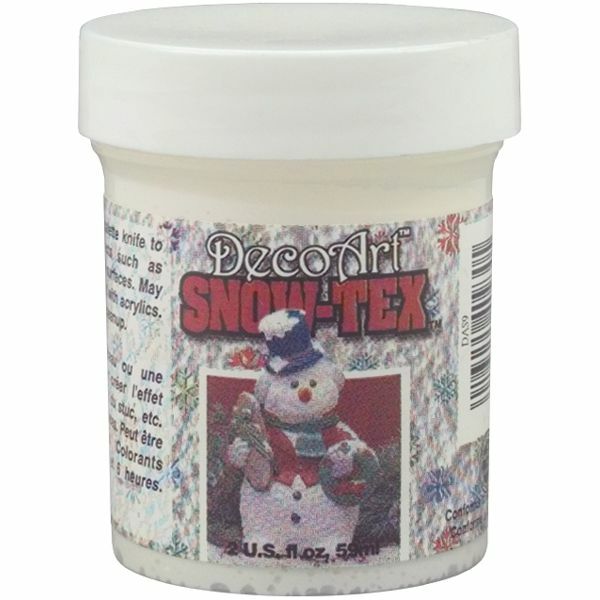 Snow-Tex - DECO ART-Snow Tex. This will give you realistic dimensional effects of snow. Just apply with a brush, sponge or knife and let it dry. 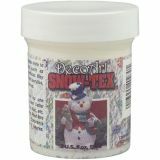 This package contains a 4oz jar of snow-tex. Conforms to ASTM D 4236. Made in USA.